Here is our first attempt at completing the sofa task. Everything went well. We'll be testing with our pilot, Mark, soon. This is our first attempt at completing the sofa task in our exoskeleton, Mina v2, for the Cybathlon. 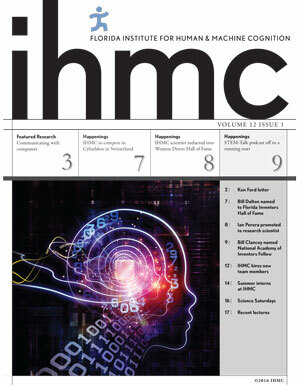 You can find out more about our project at http://robots.ihmc.us/cybathlon/. In this video, the pilot is able-bodied. Our next step is to test with our pilot, Mark, who is paralyzed from a SCI.